Iris is a Westerman 40 designed by Nigel Irens and built by Covey Island Boatworks in strip plank epoxy. 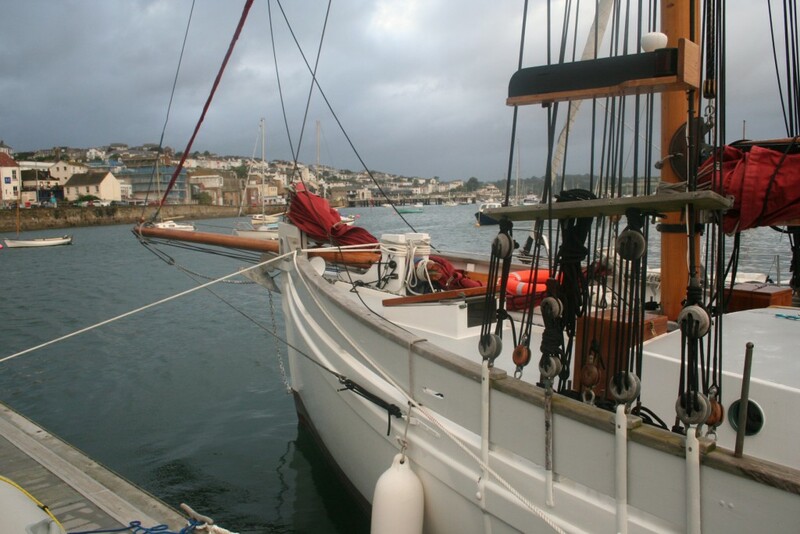 Bought by David speculatively as effectively an insurance ‘right off’ with serious rot in her port hand topsides, decks, cockpit, mast step and keel. After hours while working for Cockwells David part re-built the boat and brought her back to better than new condition.